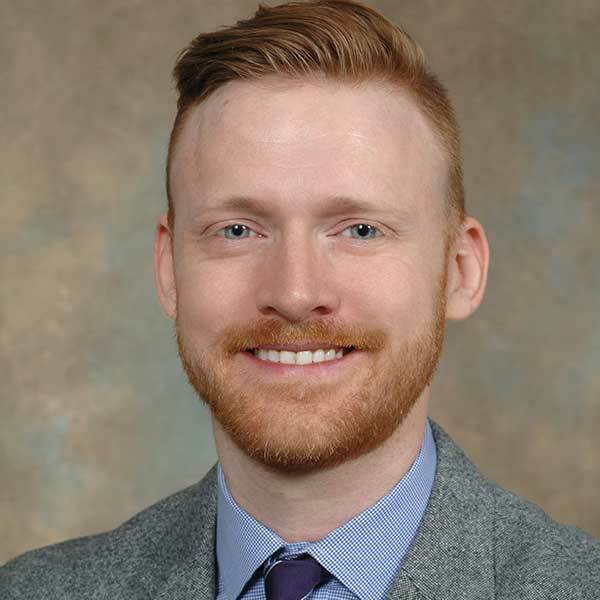 Brandon Foreman, MD FACNS is Assistant Professor of Neurology & Rehabilitation Medicine and Neurosurgery at the University of Cincinnati and serves as Associate Director for Neurocritical Care Research with the Division of Neurocritical Care. Dr. Foreman is a member of several multi-center collaboratives, including the Critical Care EEG Monitoring Research Consortium (CCEMRC) and the Co-Operative Spreading Brain Injury Depolarizations consortium (COSBID), and he has specific expertise in continuous EEG monitoring and in detecting seizures and spreading depolarizations after brain injury. He is a co-founder of the Collaborative for Research on Acute Brain Injuries (CRANI; @UC_CRANI), a translational neuroscience research community at the University of Cincinnati that links translational, clinical, and data scientists. Through CRANI, he works closely with the College of Engineering and Applied Sciences and the Center for Intelligent Maintenance Systems at the University of Cincinnati and with partners at the University of Arizona and Boston University to develop machine learning and network connectivity approaches to understanding brain injury physiology. 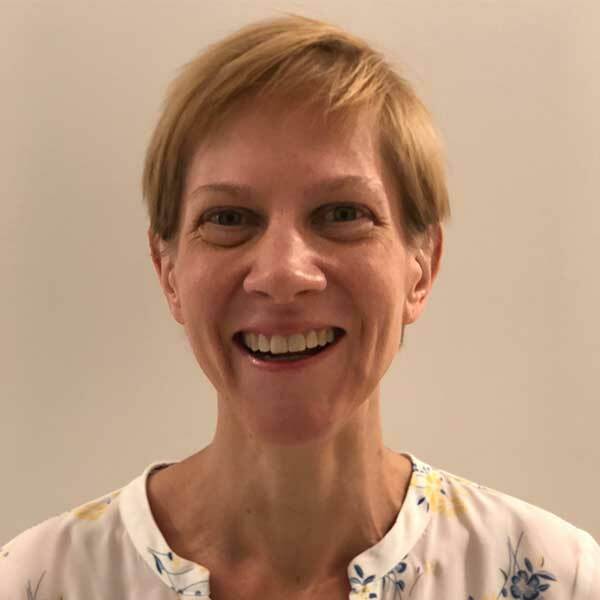 Dr. Foreman’s research focuses on precision critical care, with a specific interest in the recording and interpretation of cortical physiology – pressure, flow, and synaptic signaling – and how this can be integrated with clinical data at the bedside in order to guide care at the patient level. Claire is currently an ICU Clinical Fellow at Royal North Shore Hospital, Sydney. She is a born and bred Victorian having grown up in Mildura before completing a Physiotherapy degree in Melbourne. She then moved to Canberra where she completed her medical degree. She has special interests in bariatric medicine, neurocritical care, innovative medical education and retrieval medicine. Claire is a passionate John Farnham fan and a loyal Geelong AFL supporter. She is a mum to a little boy that has also independently developed the same passions. 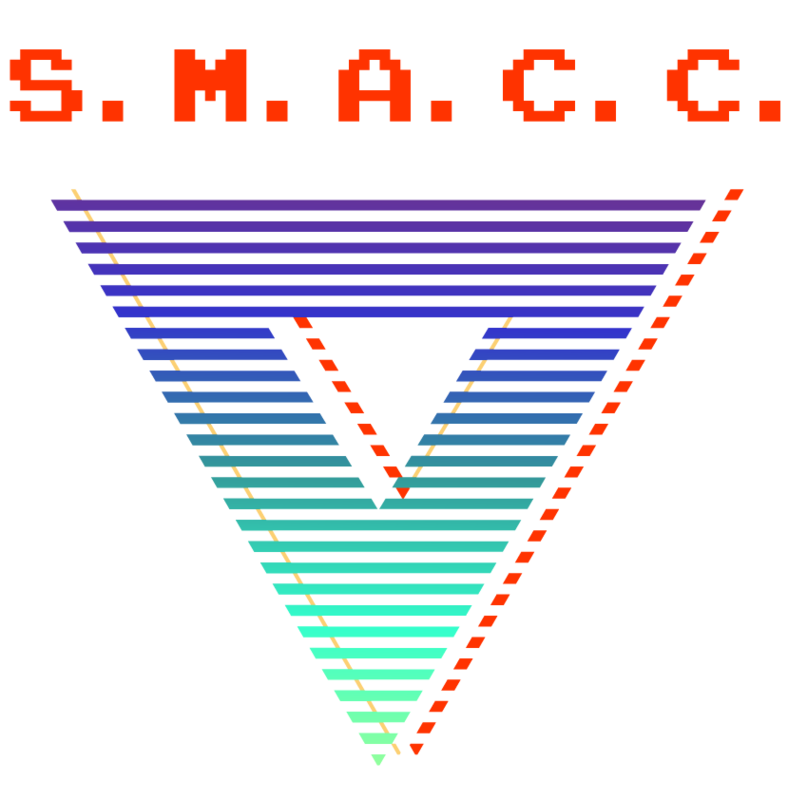 Bill is an emergency physician and neurointensivist from Cincinnati, Ohio, USA, and has been a part of SMACC since Chicago. He has the attention span of a squirrel, working clinically in 2 Emergency Departments, a Neuro ICU, a Surgical ICU, and taking call for the stroke team. On the side, he serves as a concussion consultant to the National Football League with the Cincinnati Bengals. He is happily married for 16 years, with 2 amazing children. Him and his wife enjoy juggling Irish Dance competitions, junior golf matches, school drama club, and band. He is into golf, and with his handicap, he is more cost-efficient than most golfers – enjoying more strokes for his dollar per round. He also enjoy running obstacle course races and likes a fine wine, he is trying to get better with age.